Founder of Fourjei on turning her hobby into a successful business. From the age of 10, Ngoo Sze Jie was already a dab hand at sewing and cross-stitch. Always interested in making things with her hands, be it paper craft or sewing clothes for her Barbies, she quickly progressed after lessons with her mother and, in no time, went on to operate a sewing machine with great skill. Naturally, the scale of her projects grew with her. 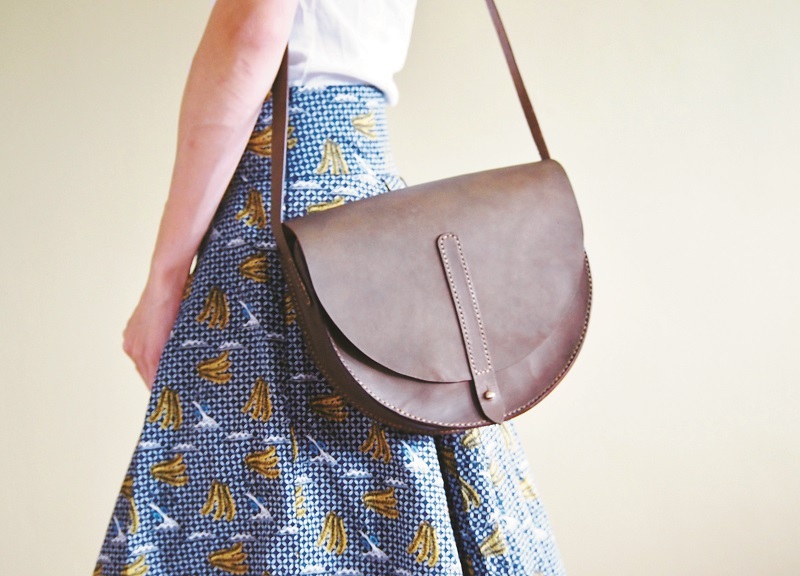 In 2010, Ngoo set up a blogshop to sell her creations, namely bags. She continued her blogshop during semester breaks while studying architecture, and then on weekends during her internships. “When I began working, I was still juggling full-time work with my side business,” she says. Realising that her true calling was not architecture, Ngoo decided to concentrate on her craft. “I decided that maybe architecture wasn’t really what I wanted to do forever because it’s quite a demanding industry. I felt that probably my passion was not sufficient to carry me through, so I quit after a year and worked on Fourjei, my brand, full time,” she explains. The brand’s name is derived from Ngoo’s given name, with “Sze” interpreted as the mandarin word for four, hence Fourjei. Her transition from part time to full time was risky but she felt a sense of relief. “It was exciting because it was really coming to life, what I had dreamt of, what I had planned. All of it is now executed, so I have a sense of fulfilment,” she gushes. Still, her training in architecture did not go to waste. “I think architecture has helped me in terms of keeping with the design process — from sketching, drawing and selecting materials to the actual execution of making my bags,” she adds. Ngoo: "I like things clean because it's a very versatile style to match with a lot of different people and personalities." “When I started making bags full time, I knew that I had to be more serious, so my collection had to be more concrete and cohesive as well,” explains Ngoo. 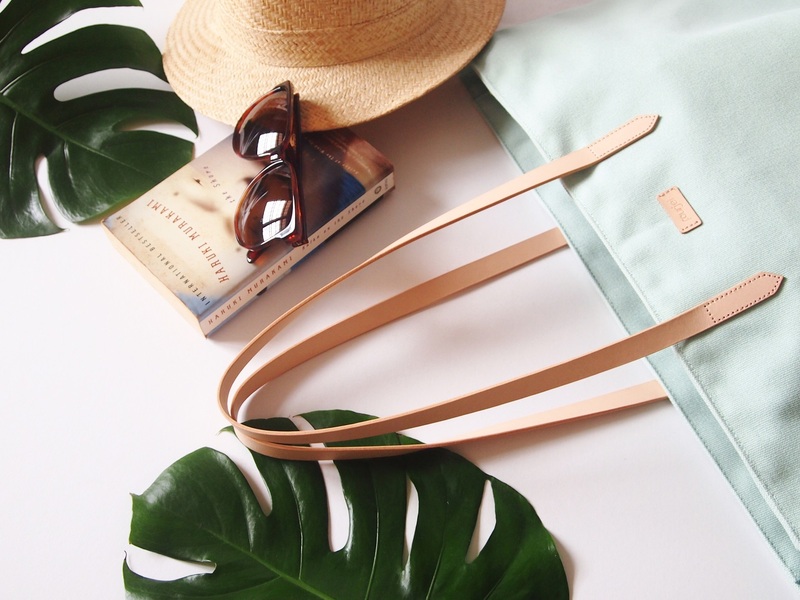 Fourjei sells bags made of canvas and leather, which are all about durability. She added leather to her repertoire after an intensive sewing course in Thailand, where she learnt the fundamentals of vegetable-tanned leather. “I don’t use the material for all my products but it is really one of my favourites because it is very versatile to work with. Unlike other leathers, you can still colour and work on it and refine its edges,” she says. “Sometimes, I refer to the materials I have and the feel or the texture I want to achieve with my bags, and try and visualise the end product.” Fourjei’s minimalist aesthetic is inspired by Ngoo’s own personal sense of style and her experiences. This is apparent in all of her designs. “I like things clean because it’s a very versatile style to match with a lot of different people and personalities. 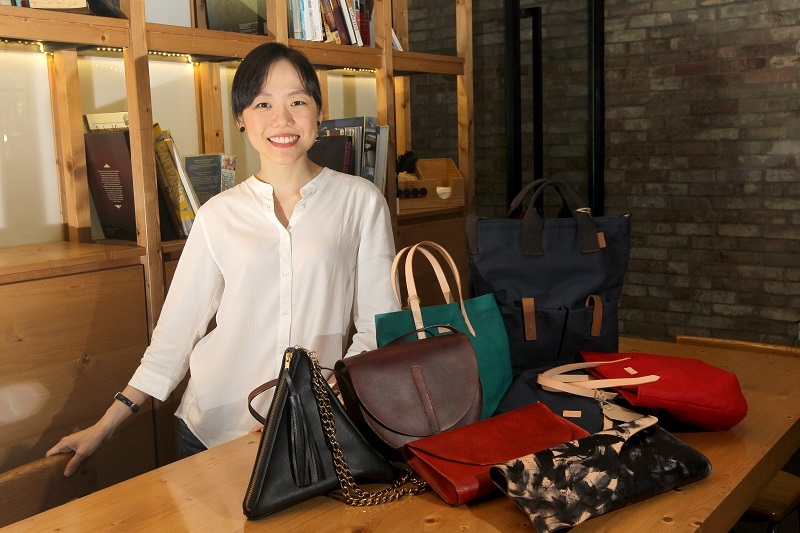 Most of all, my bags are targeted at people who adore minimalist designs.” She usually makes 20 to 30 pieces of each design before posting them on her website. This article first appeared on Apr 30, 2018 in The Edge Malaysia.